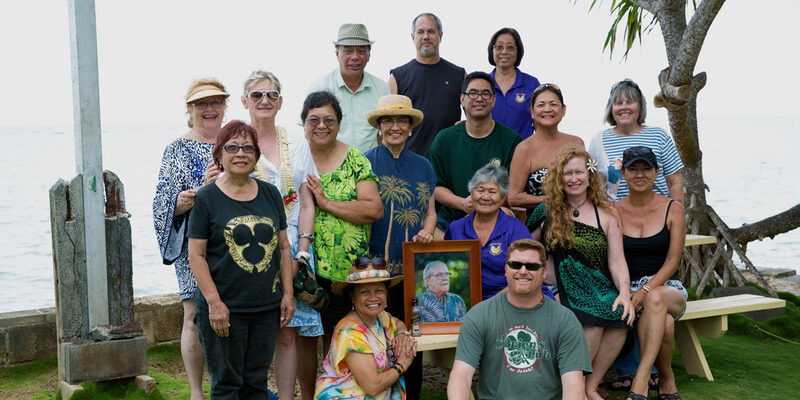 PKHCC members with the Keppeler ʻOhana gathering in Punaluʻu to celebrate the life of beloved member H.K. Bruss Keppeler. PKHCC members fill Chaz Sokoloski's class at Jefferson Elementary working with Paulette Kahalepuna and Nā Lima Mili Hulu Noʻeau to complete the two club kahili, "Kamalulani" and "Kamaluhaʻa." As pelekikena of the Prince Kūhiō Hawaiian Civic Club I welcome you to our club website. 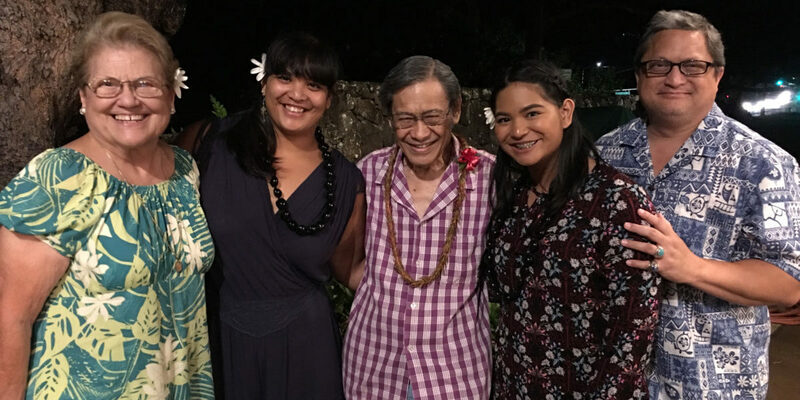 Humbled by the countless years of service of presidents and members who came before me, I feel a profound kuleana to the continuation of the Hawaiian Civic Club Movement. 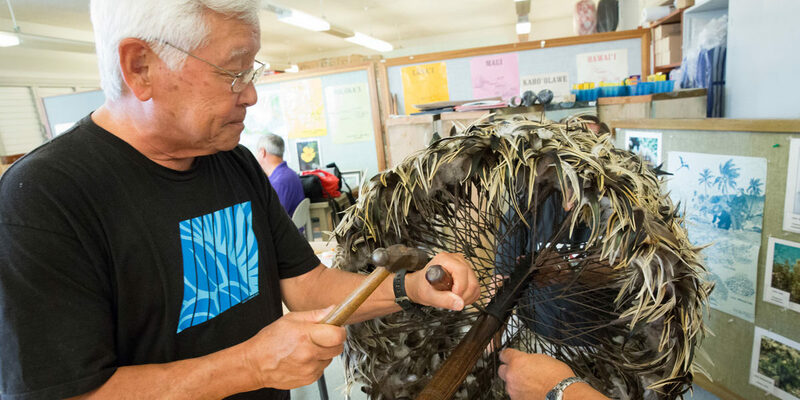 PKHCC is a highly engaged club with a diverse membership from ʻōpio to kūpuna with varied interests and skill sets. If you are interested in joining us to serve your lāhui please visit our contact page and submit an inquiry to learn about our club requirements, activities, and how you can fit in to our ever-growing organization. Mahalo for stopping by and please return regularly as we continue to develop this virtual space. 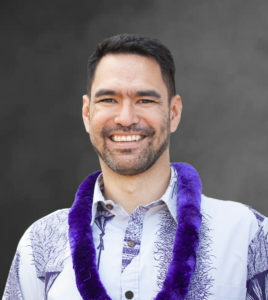 Become a member of the Prince Kūhiō Hawaiian Civic Club today!